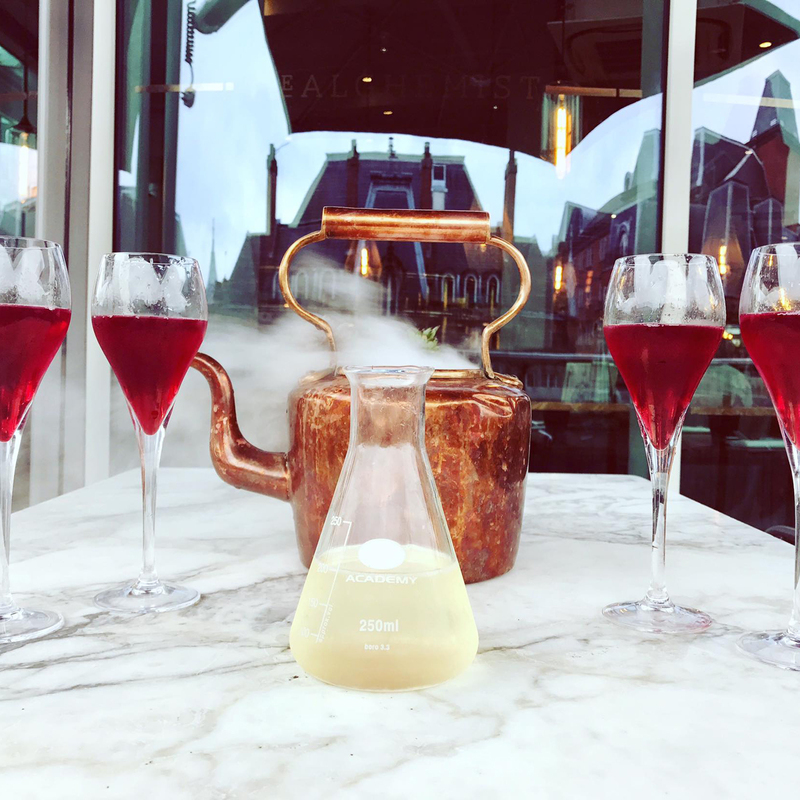 The gorgeous interior, extensive food menu and innovative cocktails make The Alchemist the perfect setting to enjoy a meal and some drinks on your graduation day. What's more, they're giving every graduation booking a complimentary Russian Spring Punch sharing cocktail - click here to book and redeem the offer! 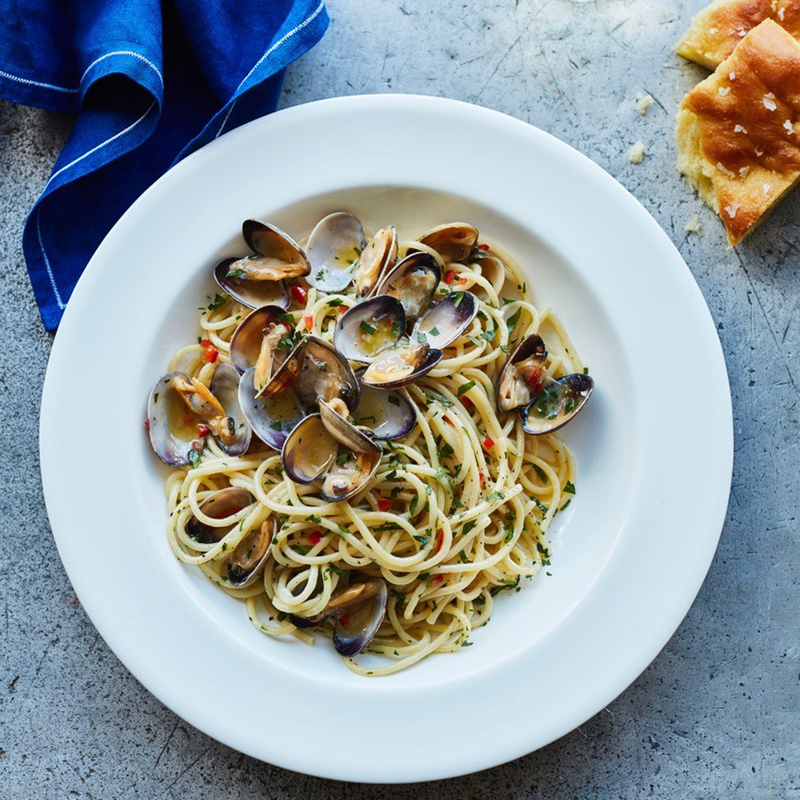 You're bound to be hungry after your graduation ceremony, and luckily Carluccio's is at hand to lay on a feast. The new summer dishes on the main menu are ideal for the occasion. We love the Festoni with Smoked Salmon & Vodka as well as the Italian classic Spaghetti Vongole. Make your graduation day extra special with a meal at Crafthouse. The Graduation Menu is £40pp and includes a complimentary glass of prosecco. 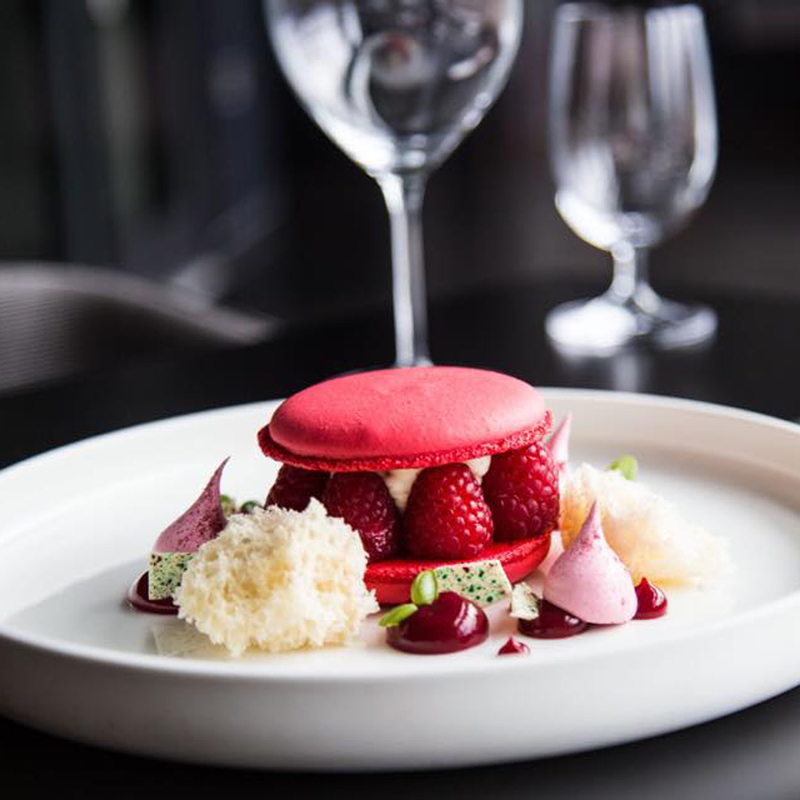 The menu is a real treat for the tastebuds and includes a Lobster Bisque to start, a Chicken, Wild Mushroom and Pea main course and an amazing Summer Berry Macaron for dessert. 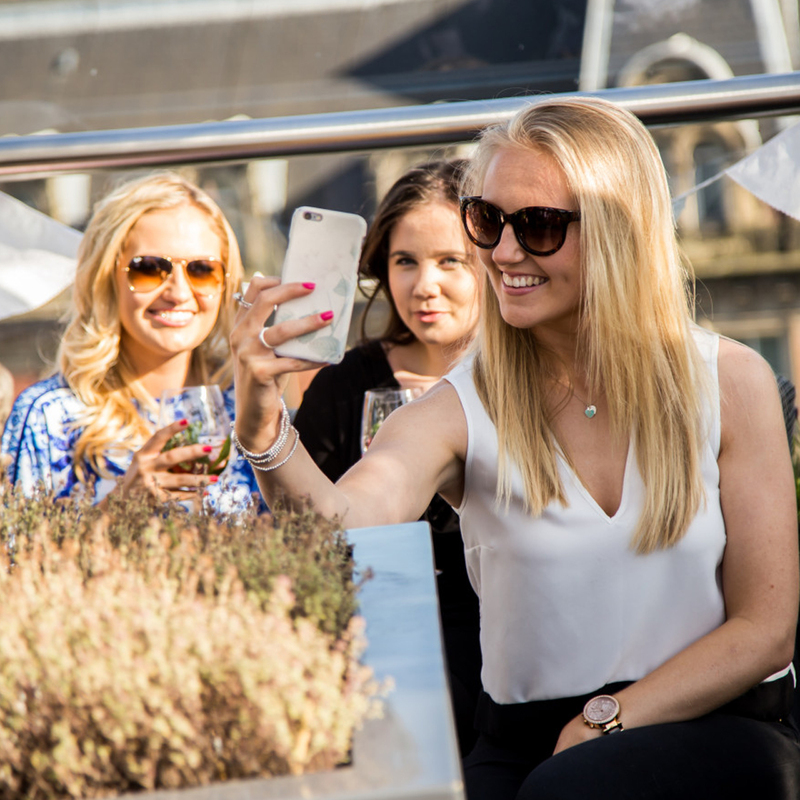 It woudn't be a celebration without a bottle of Champagne or sparkling wine - and what better place to sip some bubbles than the rooftop terrace at Angelica? Make memories with the class of 2017 overlooking a stunning panoramic view of the city you studied in. 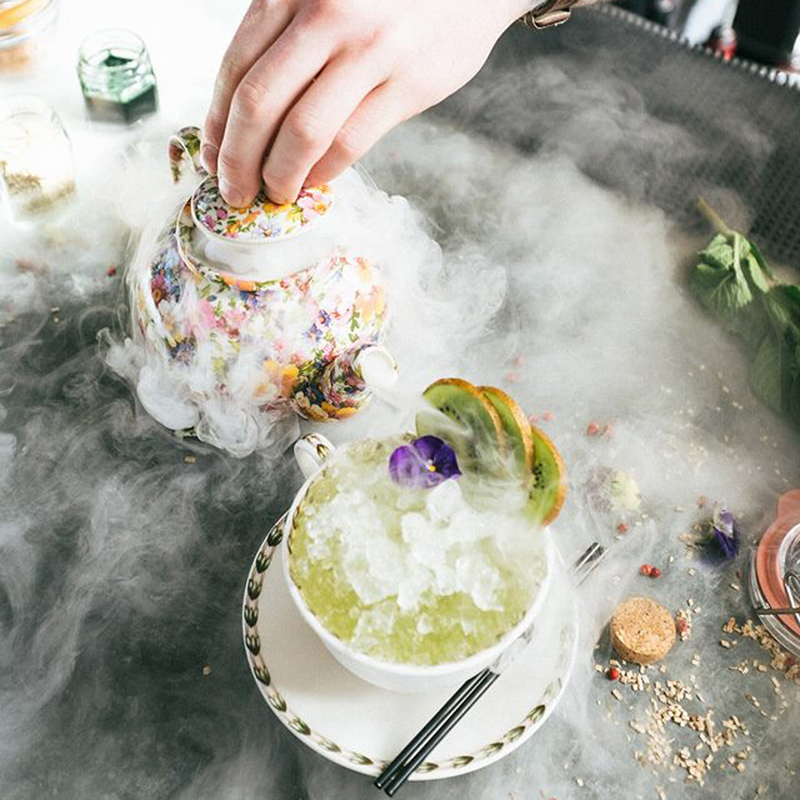 The Botanist is a place like no other, and if cocktails are your calling, it's THE place to head on your graduation day. Experience magical mixology with the new Pear & Kiwi Cup - kiwi, lime and apple juice shaken with Licor 43, pear cognac, green apple liqueur and a splash of green tea.